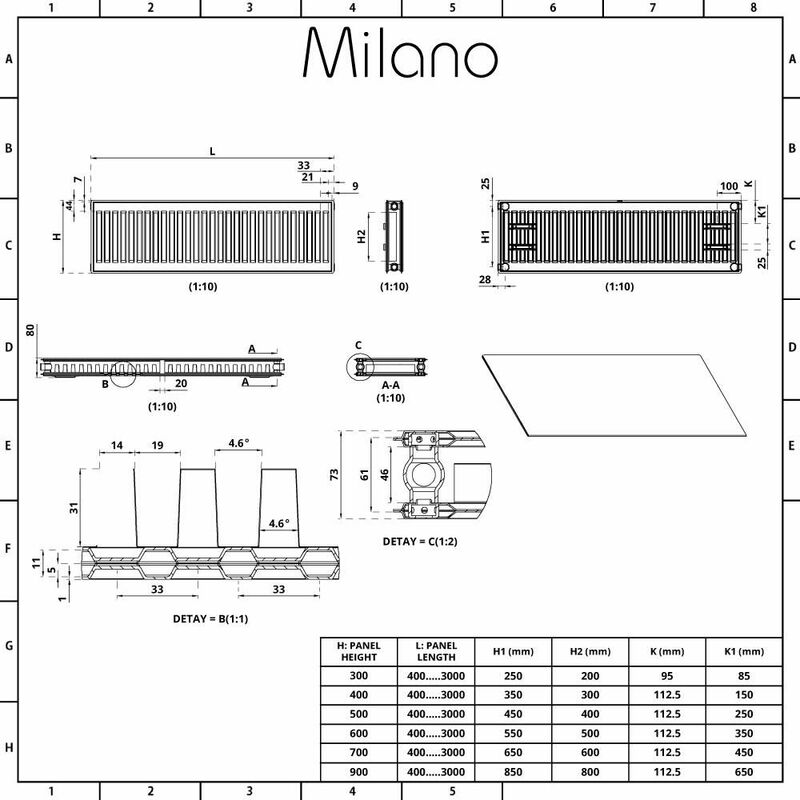 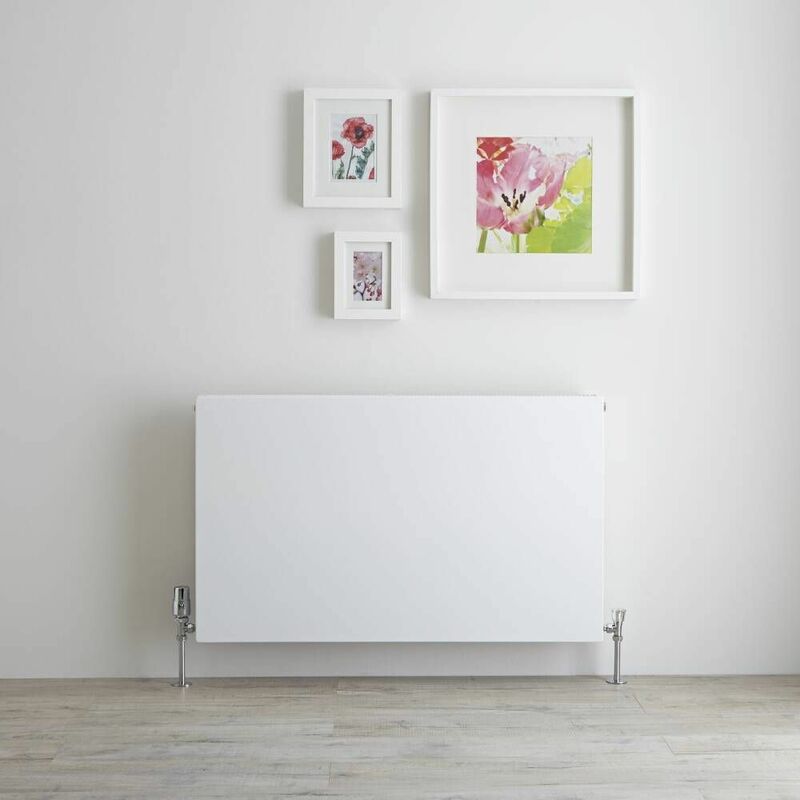 Revamp your home’s interior and add minimal, contemporary style to any room with the Milano Mono 600mm x 1000mm double flat panel plus convector radiator. 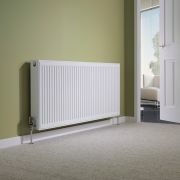 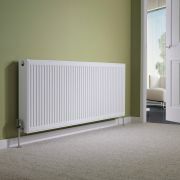 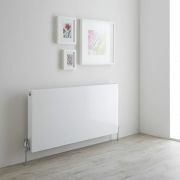 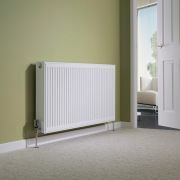 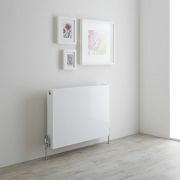 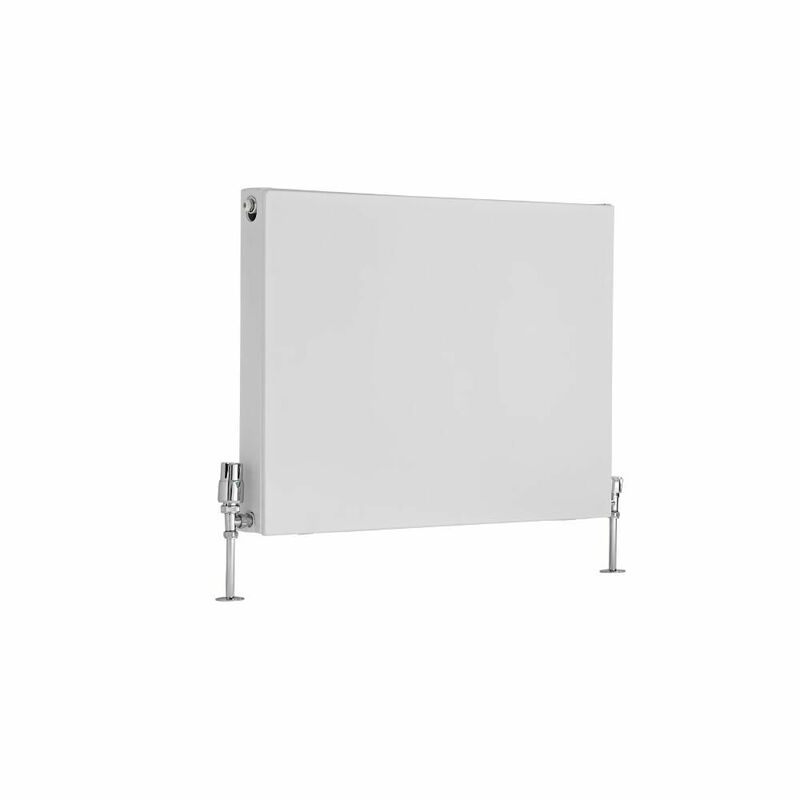 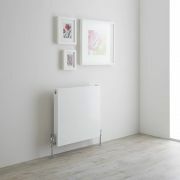 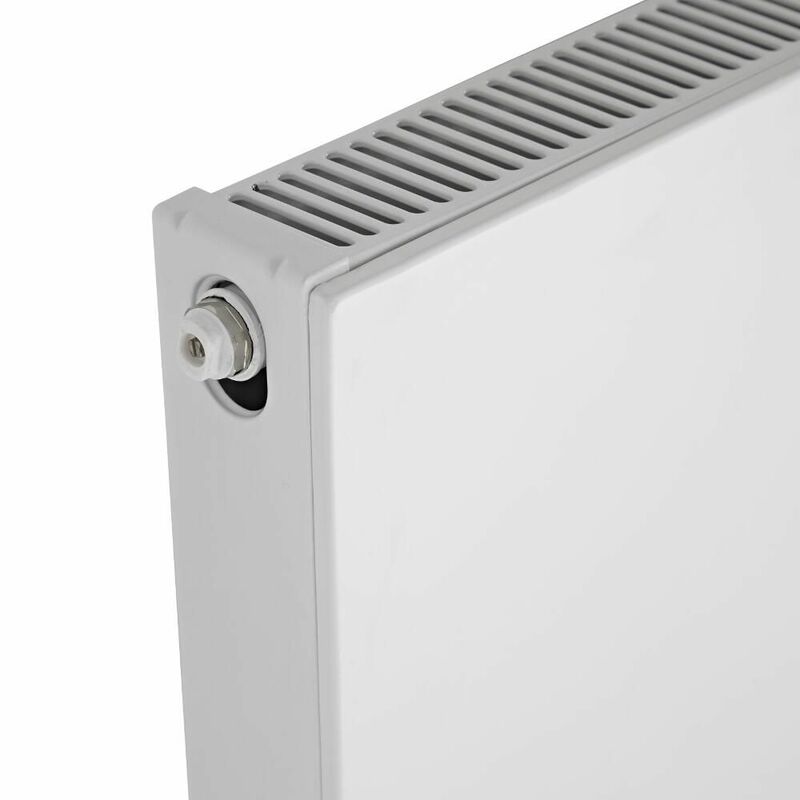 Featuring a sleek flat panel and a highly durable white powder coated finish that blends in seamlessly with any décor, this convector radiator will smarten up your living room, kitchen, bedroom or bathroom and create an amazingly warm space in no time thanks to its impressive hourly heat output. 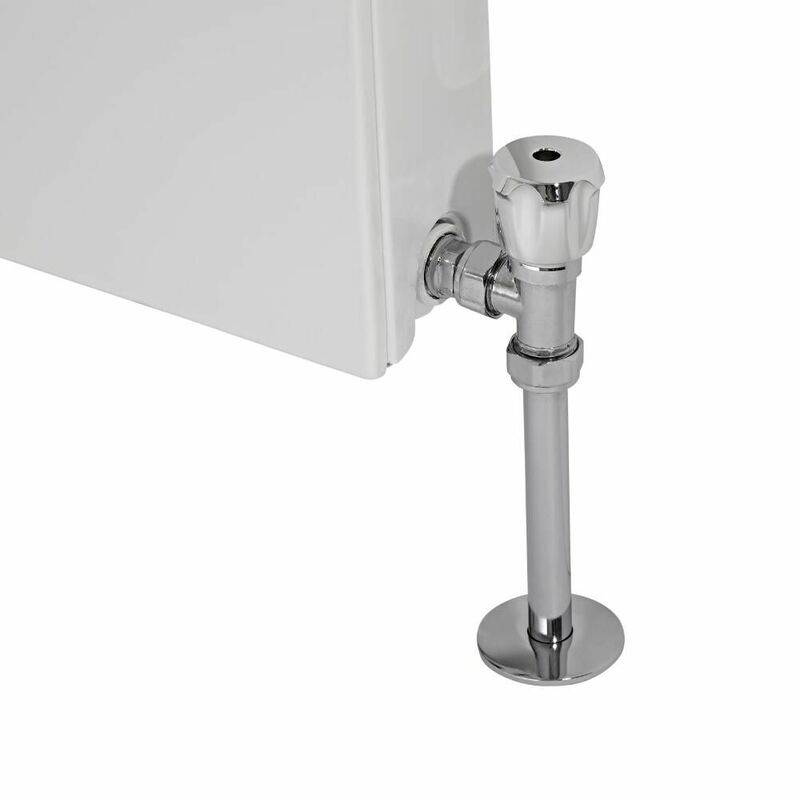 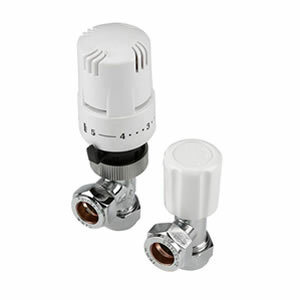 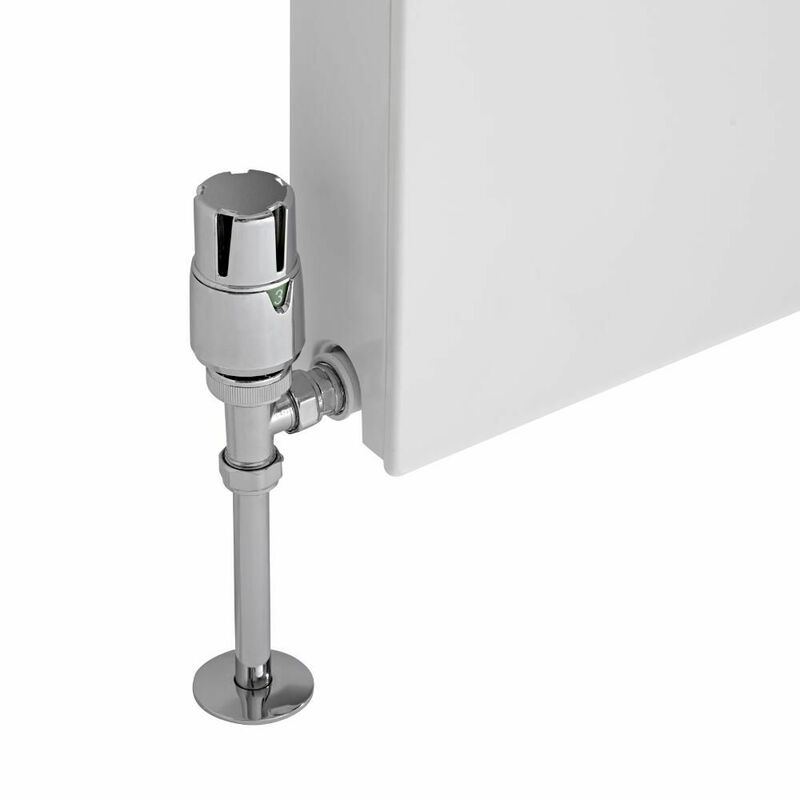 This convector radiator has been made using premium quality materials, giving you a radiator that will look and perform like new for years to come.